Home > Asset Intensive > Is IT policy a speed bump on the way to EAM software mobility? Is IT policy a speed bump on the way to EAM software mobility? What is keeping you from the benefits of mobile enterprise asset management in your plant? 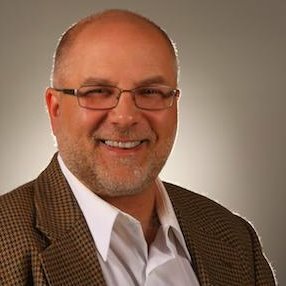 As Plant Services magazine contributor Sheila Kennedy points out, it was not long ago that maintenance technicians would print work orders, complete tasks and then, at the end of their shift, enter the details on work performed, parts consumed and other data into their enterprise asset management (EAM) software. A recent study conducted by Plant Services for IFS finds that in many industrial maintenance environments, technicians are still tethered to a desktop machine for data entry. Why is this? What important advantages is the asset intensive industry missing out on by shutting off the heart of their business from mobility? 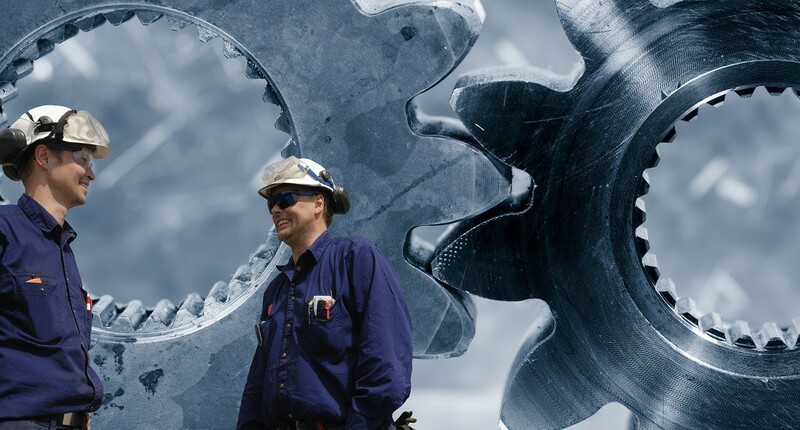 Over the last several years, IFS has been a vocal advocate for EAM mobility, because closing that disconnect between when work is performed and when it is recorded is one of the surest ways to improve the quality of asset data and increase wrench time. When a technician records the completion of a work order right at the machine from a mobile device, such as a smartphone or tablet, they record more complete information, including easily forgotten details like parts or consumables used against the job and the specific condition of the machine at the time of service. Maintenance schedulers may also find that they gain an hour of wrench time per tech each day, which is a quick way for mobile EAM to pay for itself in short order. The ability for techs to check on the availability of requisite parts and request parts while still at the machine. Some EAM software will enable supporting information including equipment manuals, prognostic tools, video tutorials and condition monitoring data to be attached to the equipment object and associated work orders. This increases the value the tech can deliver. 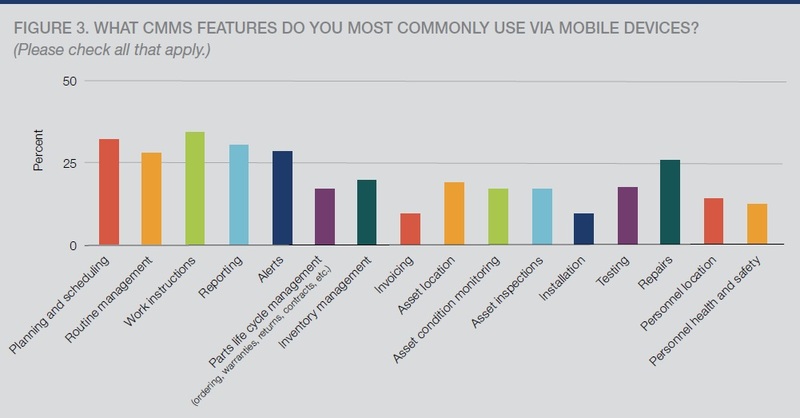 Indeed, work instructions are among the most frequently-used mobile EAM features. When work is recorded in real time, management gains real-time insight into progress against planned maintenance work, enabling them to adjust production over affected equipment accordingly if maintenance is ahead of or behind schedule. While adopting mobile technologies has been a high priority of CIOs for several years, many executives are finding that a lack of mobile access to the enterprise is a stumbling block for them. Survey respondents reported similar challenges. Many of these respondents, who were not using mobile devices to access EAM software, are not permitted, ostensibly by company IT policies, to access enterprise software at all. Others worked for companies that were smaller, perhaps lacking the IT resources to support enterprise mobility or mobile EAM. 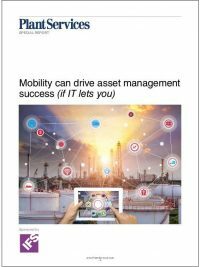 To learn more about the current state of mobile EAM, the upsides and the challenges, download the “Mobility can drive asset management success (if IT lets you)” study. Do you have questions or comments about mobile enterprise asset management?